Tidying up the mess of mobile cords spilling all over your desk! Feeling annoyed by your messy cords? 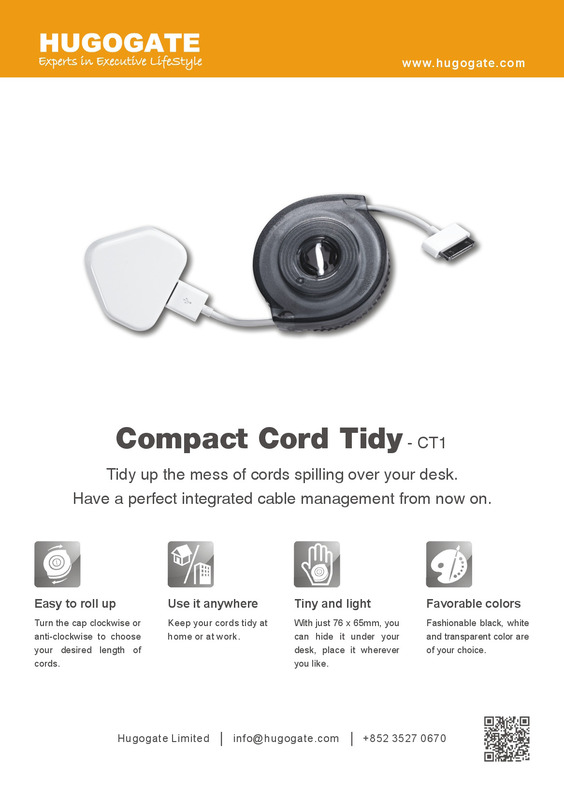 The Compact Cord Tidy keeps your cords tidy with integrated cable management that can be used anywhere in the home and at work. 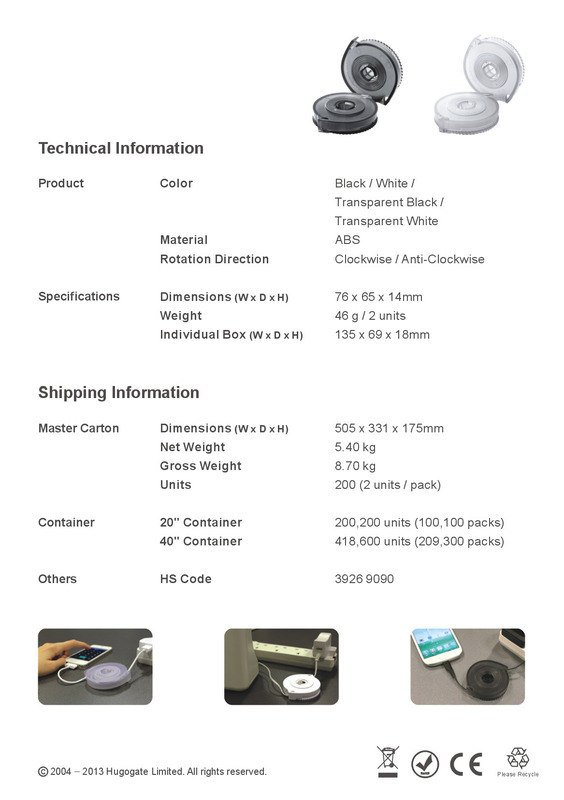 Being easy to roll up, it is perfect for mobile phone, stereo, speaker, power or lamp cords and wires.